Burned by a Church, or Christians? Welcome to the fifth blog entry of New Direction, where we search the Spirit, Scripture and more discovering the New Direction God is leading his church in this post modern culture. Today, we take a look at the Commandments of God. As I attended various churches, I noticed that each one has different rules and expectations. 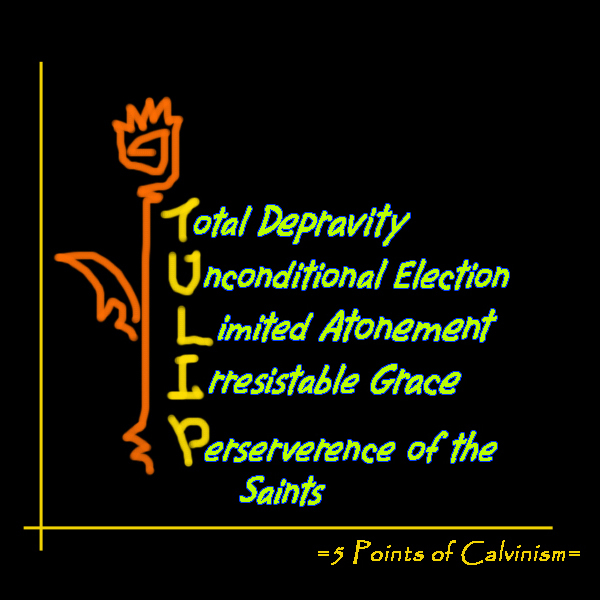 One church expects its congregants to believe in Calvinism. Another teaches that if you do not attend a first century style church, you deny Jesus. Another allows women to teach the church, while another does not. Yet, another points out that you must tithe 10% to remain faithful to God. If you sit down and ask any of the leaders of these churches why they have a certain structure/set up, or why they teach certain rules, most of the time they will show you a passage or two which supports the rule or expectation in place. In the book of Exodus, God gave Abraham ten commandments to give to the people of Israel. These rules dealt with their relationship with God, and with each other. Most teachers agree that the commandments summarize the 600+ rules given by God in other parts of the Old Testament. In the New Testament, we have a new commandment from Jesus, “Love one another,” as well as a number of other directions given to us, such as baptism, The Lord’s Supper, and the command to make disciples of all nations. Later, Paul writes to the churches. Many churches extrapolate more commands from his directions, such as leadership structure and not allowing women to teach men. I pointed out in a previous article that in creating these guidelines and rules, everyone (myself included) cherry picks, in a manner of speaking. And, who can blame us? With over 700+ rules, how do you know which ones are truly important to God? Which ones deserve your focus? Which ones bring him the most pleasure? Jesus said that His yoke was easy, and His burden light. Followers would justifiably find that hard to believe as they struggle just to figure out which of these rules to follow. Some people go to church simply because they do not wish to put forth that much effort. They would rather have someone ‘more qualified’ sort through this mess for them. So, first, for those of you struggling to figure out which laws to follow, stop. Paul shows in Chapter 7 that we do not find life through the law, as it leads to death through sin. 7 What then shall we say? That the law is sin? By no means! Yet if it had not been for the law, I would not have known sin. For I would not have known what it is to covet if the law had not said, “You shall not covet.” 8 But sin,seizing an opportunity through the commandment, produced in me all kinds of covetousness. For apart from the law, sin lies dead. 9 I was once alive apart from the law, but when the commandment came, sin came alive and I died.10 The very commandment that promised life proved to be death to me. 11 For sin, seizing an opportunity through the commandment, deceived me and through it killed me. 12 So the law is holy, and the commandment is holy and righteous and good. Thank you so much for watching. I would love to hear from you. You can email me at jcservant at cyberlightcomics.com. You can follow me on twitter @jcservant . You can, of course, write comments and questions right here on youtube below. And, who knows, I might address your question right here on the air. Until our next show, may God bless you.